We live in a digital era, and it’s here to stay. Computers, tablets and phones have become so useful that we spend a good deal of our time on them. Cell phones can’t really be considered phones anymore – each of them is a powerful tiny computer that lets us access any information we want whenever we want it. This is the case for our children as well. While we are still at work, they are either in front of the television, in front of their computers or using their phones or tablets during their after school hours. This isn’t a bad thing in general: the time that they commit to screens can be beneficial to them, but it’s important to know when it’s enough. The Statistics: How much is too much? The National Institute of Health's Medline Plus reports that the typical child spends three hours per day watching television and five to seven hours total on screens. 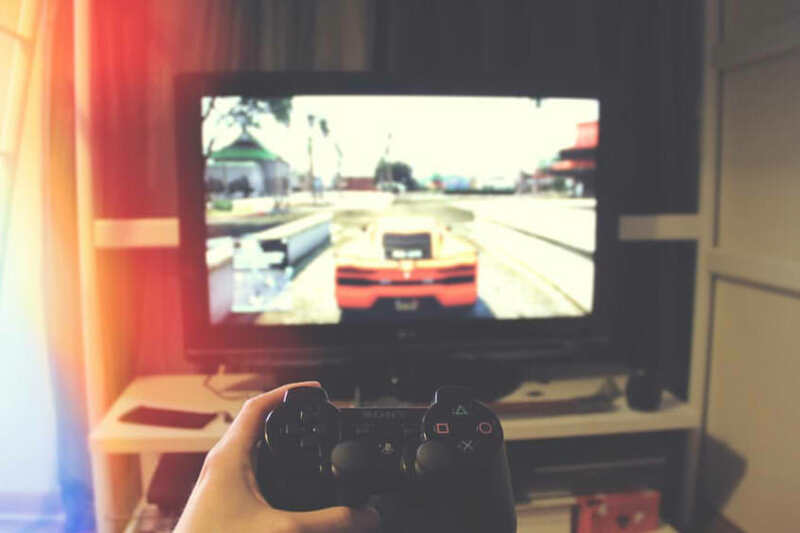 There are numerous other studies out there that have different estimates, but the most commonly agreed number of hours when it comes to screen time is seven hours per day. This is almost a full working day of time spent in front of a screen, and many will agree, that this is too much. 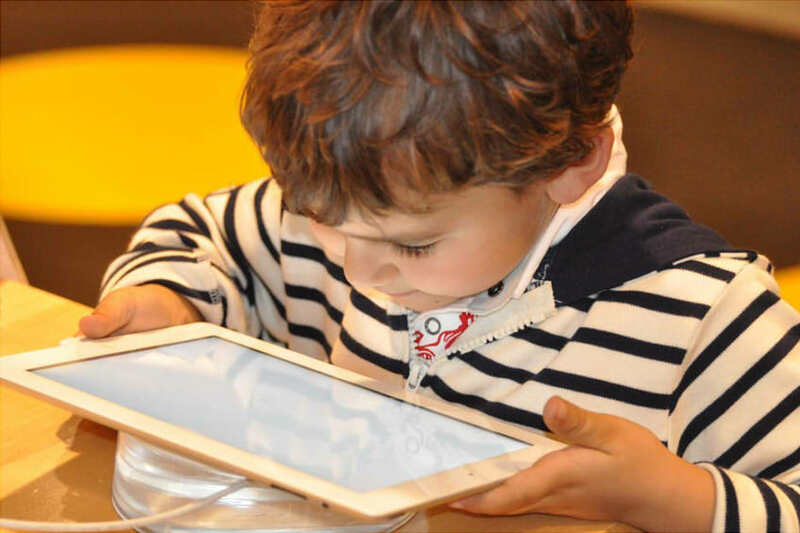 In this article, we will discuss the potential risks of too much screen time and how you can set reasonable limits to your children's screen time. Anyone who has been around children knows just how difficult it can be to keep them occupied during the day. If they are not occupied and start getting bored, they will most probably end up being in various sorts of trouble. Computers and technology with screens can be very useful because they keep children busy. Television shows are designed to captivate their attention. Children are easily lured and absorbed into various cartoons and shows aimed at them. This isn’t a bad thing as long as the content they are watching communicates a good message. Some might say that completely eliminating screen time is the only way to solve too much screen time. Unfortunately, it isn’t that easy. Limiting computer time at this day and age might not be possible because obviously, educational time spent on the computer should not be discouraged. Besides, there is nothing wrong with being entertained for a reasonable period of time in front of the TV, phone or computer. The real issue arises when the screen becomes a babysitter substitute. 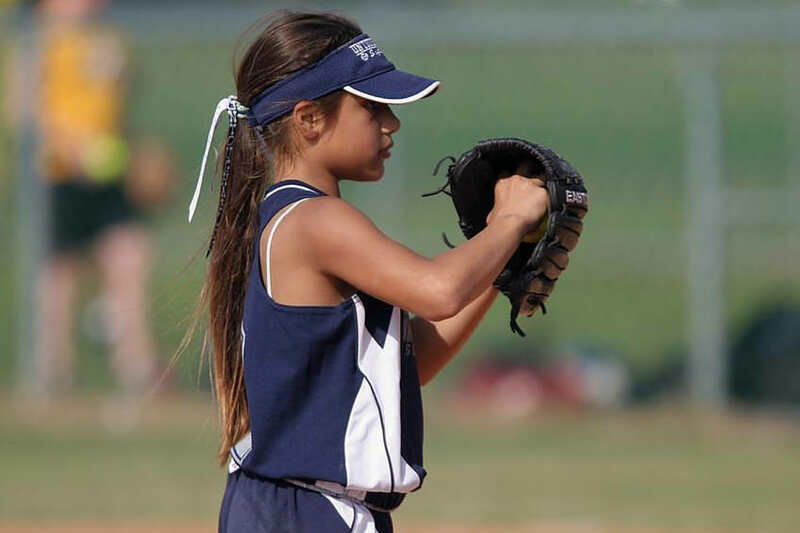 Of all of the issues that confront the child who spends too much time at the screen, the lack of development of social skills is one of the most significant. Despite the fact that your child may interact in various ways with friends online, this doesn't serve as a substitute for real face-to-face time. For this reason, a child who spends a lot of time in front of the screen will need some help in learning how to behave with their peers. You may need to help your child in scheduling some personal time with their friends as well. Another problem that you will find challenging is how to regulate the kinds of content and interactions your child is exposed to on the internet. 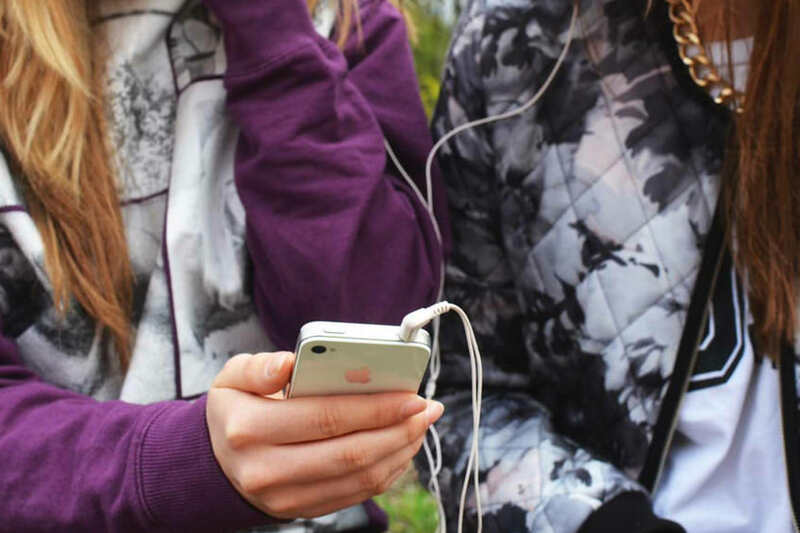 Even if you find a way to filter out potentially harmful websites, you cannot filter out the inappropriate interactions that your child may have with their online acquaintances. For this reason, you will need to have regular talks with your child about what they are doing online. If left to their own devices, children will spend close to all of their time in front of screens. 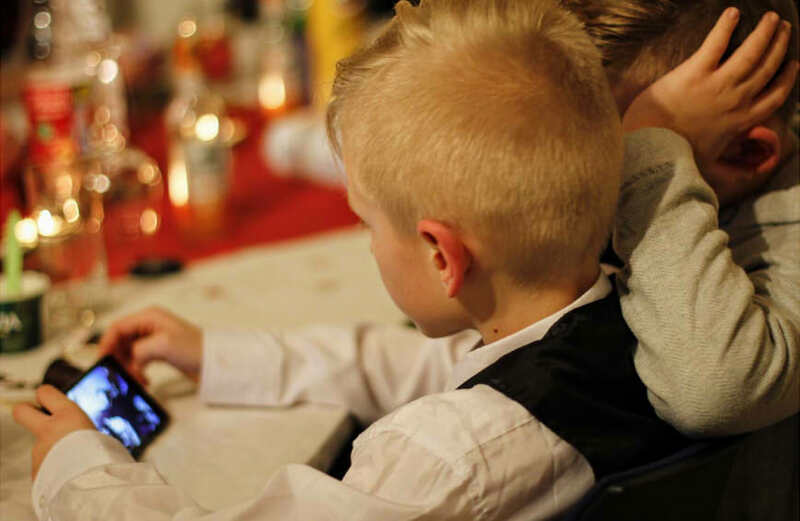 They don't know how to set proper limits to their screen time, so they will need your help in determining what is reasonable for them to stay within healthy limits. You may find it difficult to get your children to set limits to the amount of screen time that they have. 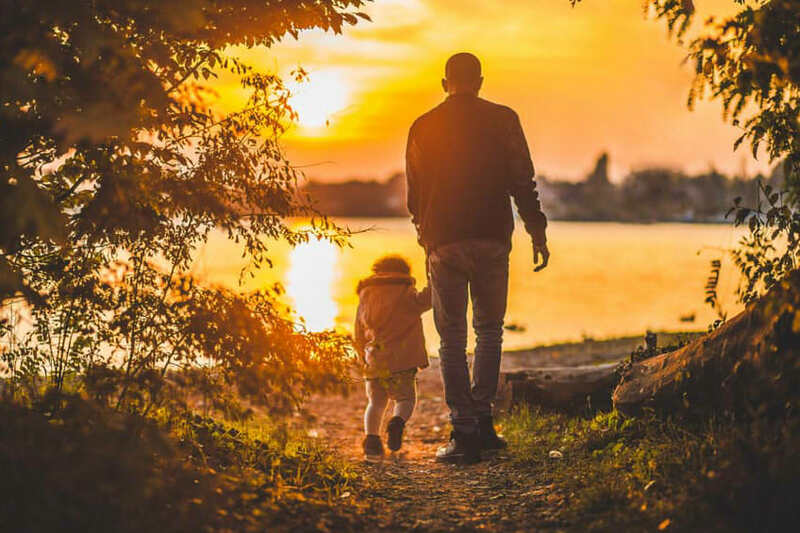 Since the screen is addictive, you will probably be confronted with some harsh reactions from your child when you initially set limits, especially if there were no limits up to that point. The most important thing here is to stand your ground. It’s also important to explain to your child why it’s not good to be in front of the TV or computer, or any other screen, for so long. Take your time to explain this. It will be much easier for everyone involved if the child understands why the phone, TV or computer aren’t allowed during certain times of day. Do you want them to spend most of their time constructively, or do you want them to find other sources of fun besides screens? Do you want them to play outside or start learning to play an instrument, or another language? You need to be precise about what you expect from your children. Be ready to explain your position to them. What kinds of technology will you allow in the house? Be reasonable in regard to their schoolwork. Most schoolwork these days requires screens. You can be more liberal about technology that is used for educational purposes and more restrictive about entertainment technology. When will that technology be used? You need to decide WHEN your children will be allowed to use the technology. You should be mindful that there are certain times when you want to interact as a family. For this reason, you may want to restrict screen use at meal times. Meals are traditionally used by families to interact and regroup. You may want to schedule some family interaction time besides that at mealtime as well. Of course, your child cannot be on a screen during this time. Where will that technology be used? Another decision you must make is whether or not to allow televisions and game consoles in your child's bedroom. Having a screen in the bedroom is likely to pose a temptation for your child. You can also set limits on using technology in the dining room. This way, when there are no family meals, you can be sure that the child will focus on eating their food instead of eating absentmindedly, which can lead to weight issues. You need to make sure that your child is on the same page as you with regard to how you are regulating their screen time. What this means is that you need to make sure that they understand why there are limits. This also means that you must be consistent with how you set up things. If you are inconsistent, you send mixed signals about the values that you hold. Make sure to have a plan no matter what results you see: have a plan on what to do if the new rules are working and have one in case the rules and limits are not working. It’s important to adjust and fine-tune your goals – almost no one gets it right from the start. Priorities are entirely up to you. Ideally, screen time should always take a back seat to time spent on schoolwork or family time. You need to keep this in mind when creating your schedule. A good idea is to introduce your child to certain types of activities that you feel should take priority over screen time. You can encourage them to read a book, or get involved in sports activities or music classes. If your child needs to use a computer for schoolwork, it’s not a bad idea to set up an account that doesn't allow them to visit social or entertainment websites during work time. Explain to them that it’s best to focus on the task at hand. This will help them pick up good habits and avoid becoming procrastinators. You must become somewhat technically proficient to protect your child from harmful influences, especially online. This means that you need to learn how to restrict your child from using devices that you don't want them to. Set up passwords and passcodes on devices you don’t want your child to use: make sure it’s not something generic and easy to guess, as they will try to guess the password. Learn how to set up parental control on your devices to ensure that your child does not gain access to anything that is potentially harmful. With regard to social media, you need to ensure that the privacy and security settings are set up properly on your child's accounts so that nothing vital is exposed in their public profile. If you are not adept at the technology involved with restricting your child's access, then you need to consult with your friends about what to do. You can get your friend to write down instructions as to what to do, but you must make sure that your child doesn't get access to them. What you must remember is that devices with screens are not your enemy. Just like with everything else, these devices have a good use and an inappropriate one. What is important is that you need to find a way to allow these devices to benefit and not harm your child. Tablets and smartphones can teach your child about various things, through games that teach them colors, numbers or spelling. By placing reasonable limits on their access to them, you will find that technology can be your friend and will help you achieve your goals.